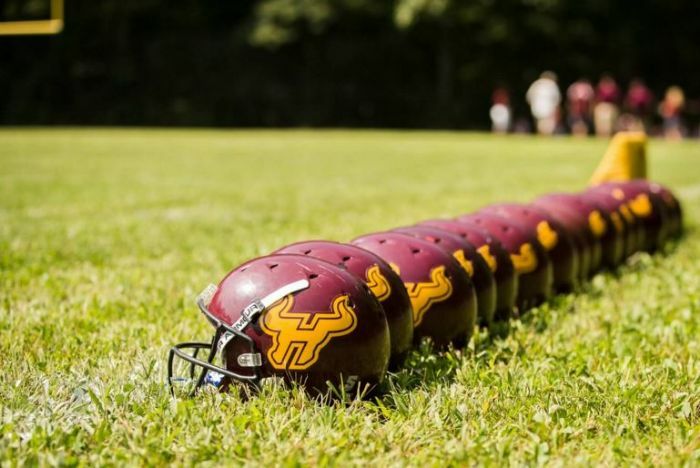 Hereford Youth Football: Home of the Bulls! 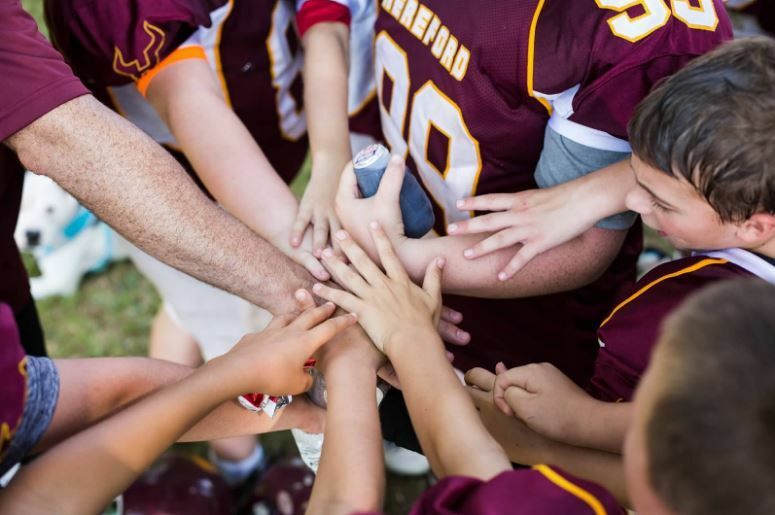 Welcome to the Hereford Youth Football website! Here, you'll be able to get news, information, schedules, rosters, game results, directions and much much more. Check back frequently for the latest information about our program. Our program is affiliated with both the Baltimore County Parks & Recreation and the Hereford Zone Recreation & Parks Council.